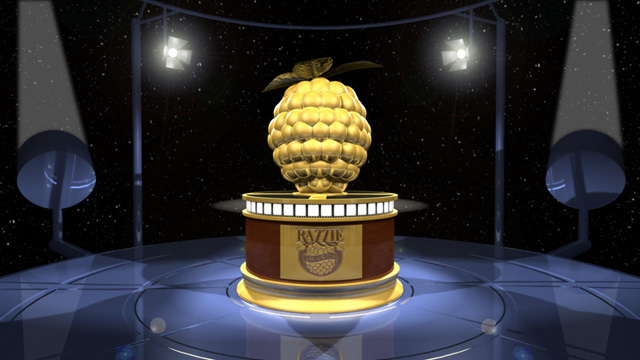 The Golden Raspberry Award Foundation has announced the “winners” of the 37th Razzie Awards right before the Oscars take place tomorrow night. Do you agree with what the 2017 Razzie Awards are calling the worst of 2016? Sound off below!